Animate Sections of your N or HO Train Layout! The Nano Train is a mere 1:1000 scale. 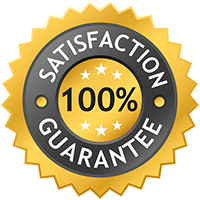 Since the technology is built around magnetics and linear propulsion, any object attached to a magnet can be placed on the track and transported, opening-up the application to all Model Train scales such as O, HO, N and of course T.
What can be automated for movement within your layout? The National Model Railroad Association, Inc. advances the global scale model railroading community through education, advocacy, standards, and social interaction. 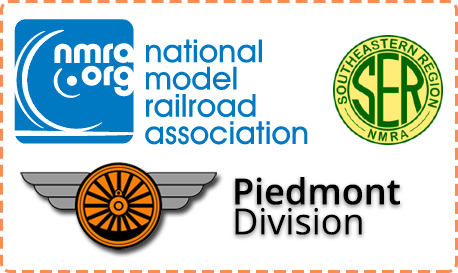 The NMRA is a world wide organization, with over 18,000 active members, associates, families and clubs dedicated to the hobby of scale model railroading in all it's facets, supporting a hobby of many diverse interests that all relate to the greater world of trains and railroads.